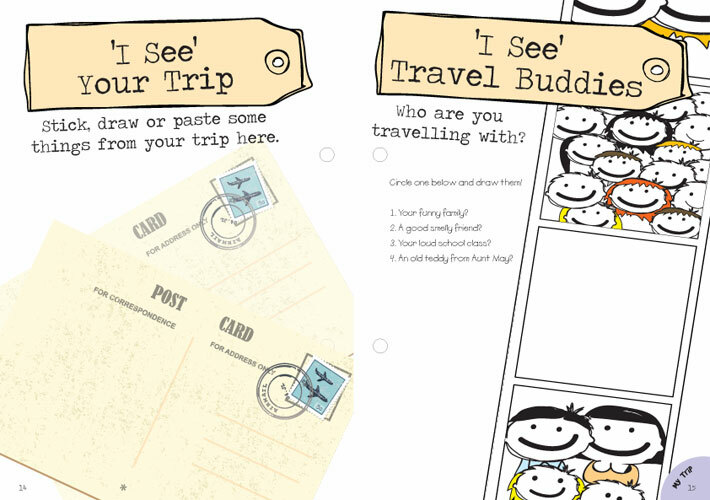 An engaging 52-page (includes 14 days of diary), DIY travel journal for kids aged 6-14. 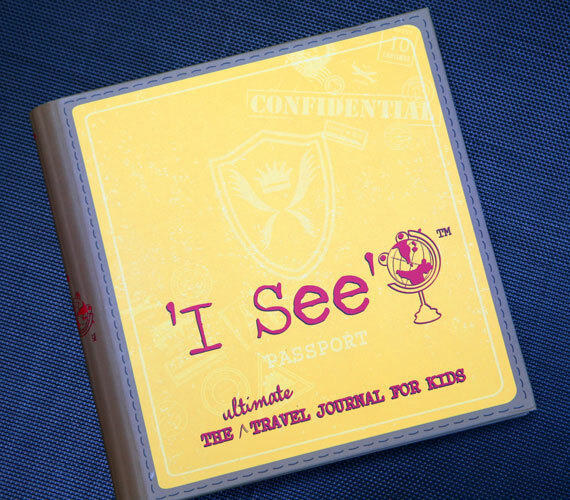 ‘I See’ The ultimate travel journal for kids is a fantastic, cool-looking travel diary / activity book, designed for small hands to enjoy. 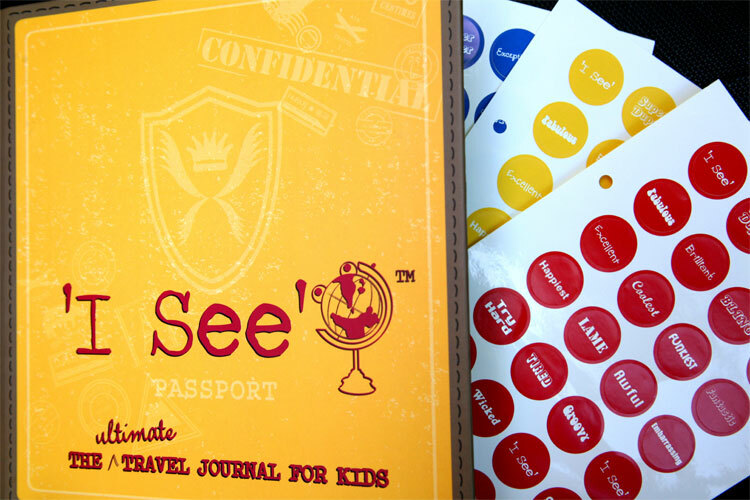 The journal is kid-sized and no hassle to pack or store. 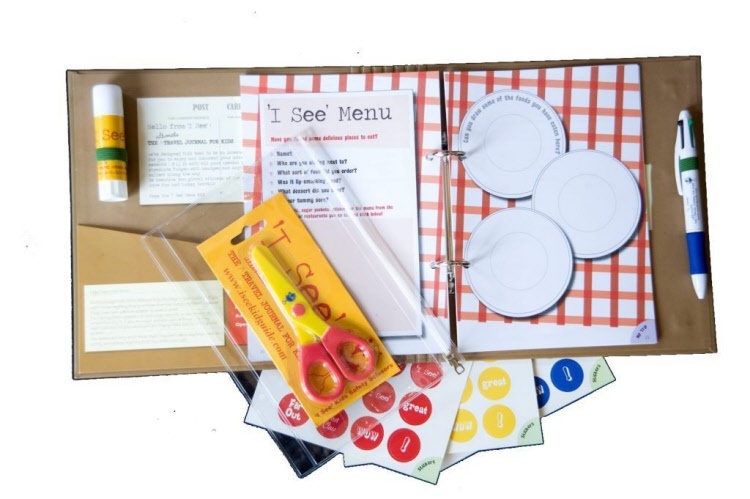 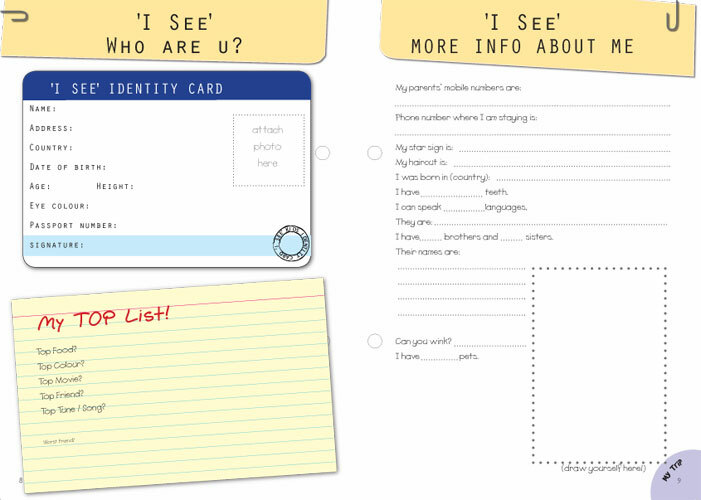 The ‘I See’ travel journal concept is easy for kids to understand and provides a perfect opportunity for parents and children to share, read together and create wonderful memories.